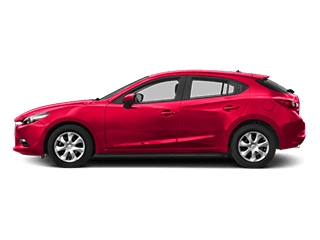 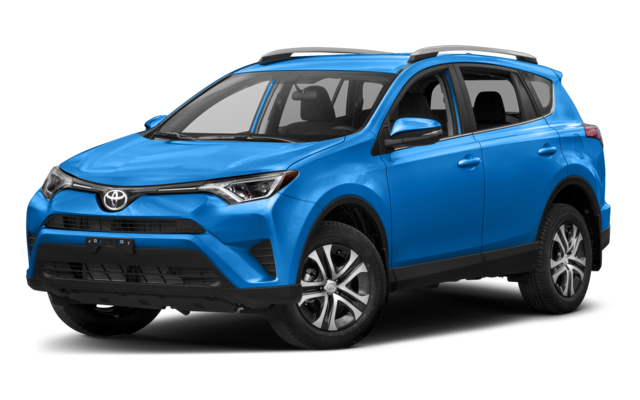 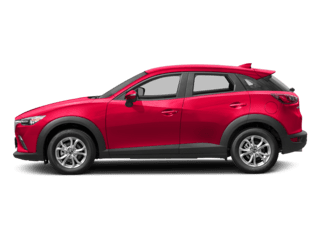 Not only does the 2018 Mazda CX-5 outperform the 2018 Toyota RAV4, but it also proves more efficient. 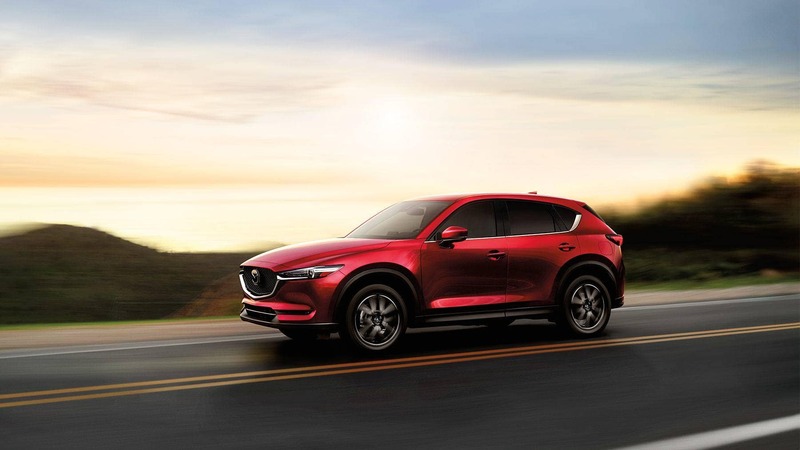 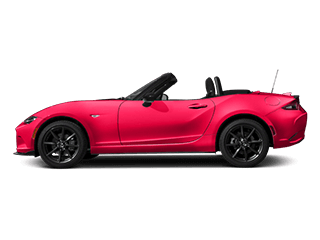 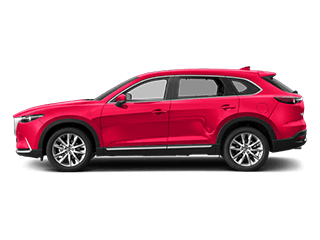 Both models run on versions of a 2.5L inline-four engine, but the CX-5 features SKYACTIV® TECHNOLOGY, which makes it more powerful and more eco-friendly. 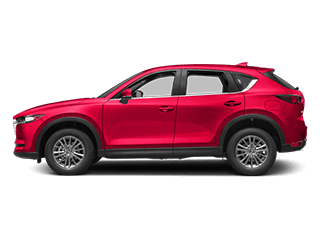 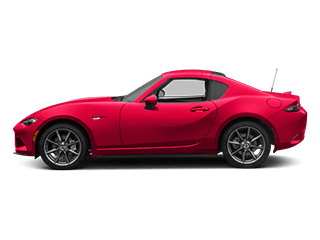 What’s more, the Mazda CX-5 boasts a maximum towing capacity of 2,000 pounds, whereas the Toyota RAV4 can only tow up to 1,500 pounds. 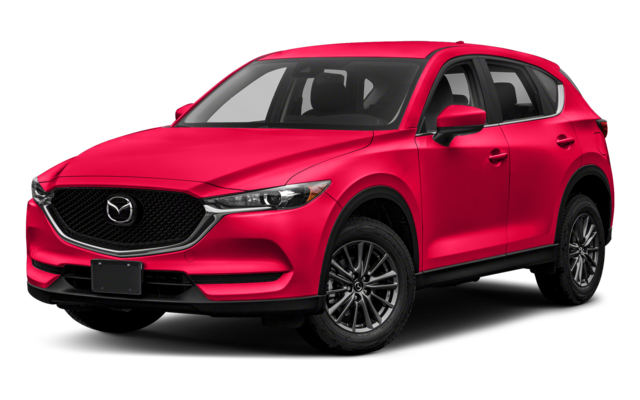 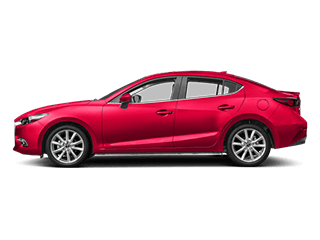 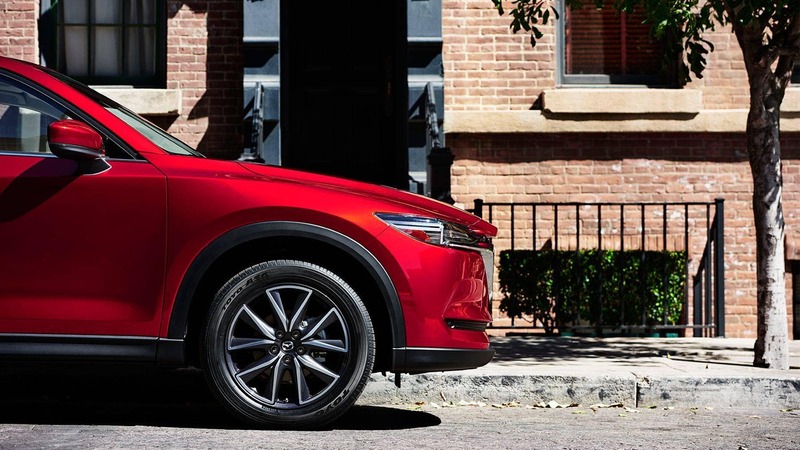 Visit Cox Mazda outside of today to experience the 2018 Mazda CX-5 for yourself and see how it compares to other Mazda models, including the Mazda CX-9.